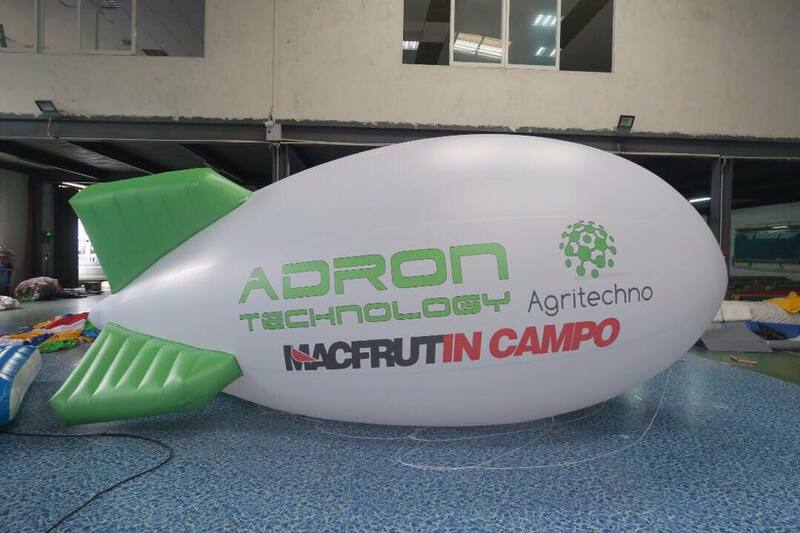 Technology and innovation are the protagonists of Macfrut in Campo, the event to test in the field the precision of horticulture machines and equipment. 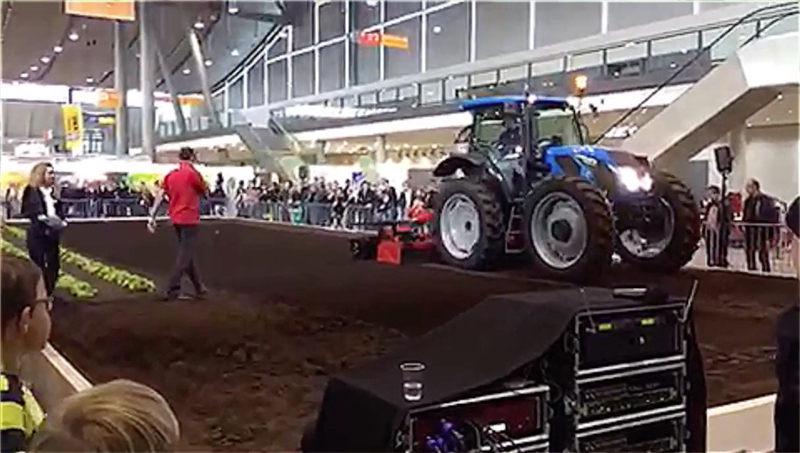 The event is an important opportunity to see the most advanced mechanical solutions for soil, seed, and transplant work in order to improve productivity, to optimize production costs and to reduce the environmental impact. 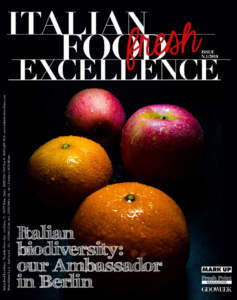 The field trials will be a part of the 34th edition of Macfrut, the international exhibition of fruit and vegetables, in Rimini from the 10th to the 12th of May. 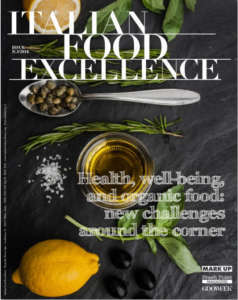 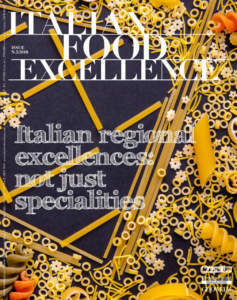 Nine companies involved in field trials, at work in the three days of the fair: Cosmeco, Forigo Roter, Ferrari costruzioni meccaniche, Pattaro Garford, Oliver di Signorini, Kult Kress Umweltschonende Landtechnik, Officine Mingozzi, Bassi seminatrici. 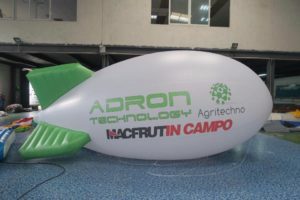 Macfrut in Campo's goal is to allow farmers and traders to see the various mechanical technology solutions offered by the market in order to verify their efficiency and functionality. In an area of more than 700 square meters inside Pad B7 of Rimini Fiera, visitor could watch the following activities: preparation of the soil for salad cultivation and its transplantation; soil preparation for strawberry cultivation and mulching operations; preparation of the soil for sowing; processing on planted salads.